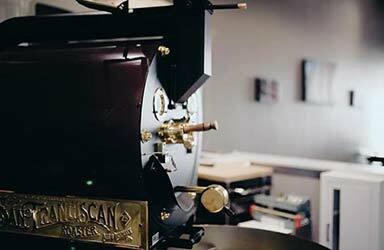 The San Franciscan Roaster Company, based in Carson City, Nevada, has become an American legend in the specialty drum coffee roaster industry. 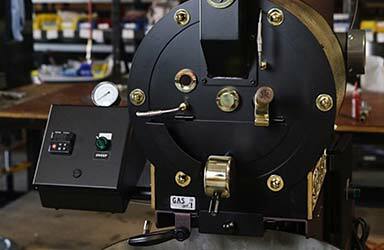 Our commercial coffee roasters are built by hand with only the best American-made parts. 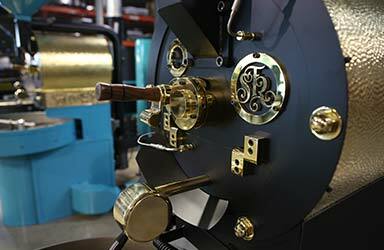 The unique combination of power, versatility, and design has helped our roasters garner worldwide acclaim. 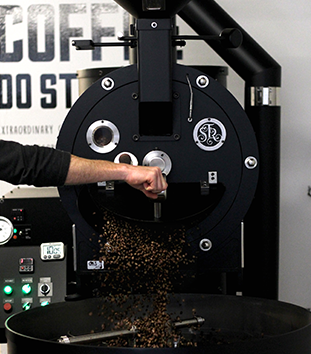 We're proud to produce the best small-batch roasters in the world! Our commercial coffee roasters come in a variety of sizes, from our SF-1 to our SF-75. 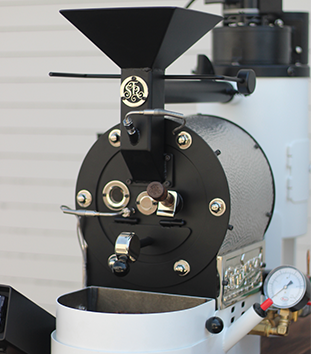 No matter the size of your coffee shop or the amount of coffee you need to roast, the San Franciscan Roaster Company will have a machine that will perfectly suit your needs. From planting and harvesting coffee trees to roasting and brewing the coffee beans, every single step that takes coffee from farm to cup is highly personal. The roasting step can be seen as the most important part of the entire process. 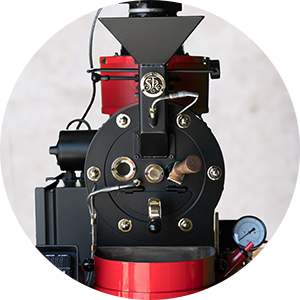 Since artisan roasters strive for complete control of the roasting process, they deserve a commercial coffee roaster that’s as reliable and sturdy as it is easy to use. This is where the San Franciscan Roaster Company comes into play. 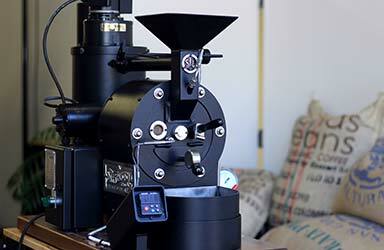 Our industrial coffee roasters are built by craftsmen specifically for the artisan roaster. 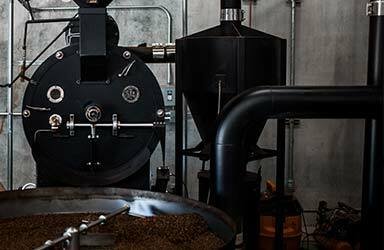 The San Franciscan Roaster design and building process yield a commercial coffee roasting machine that perfectly blends art and ingenuity, state-of-the-art technology with old-world charm. Simply put, San Franciscan roasters are as beautiful as they are useful. In order to produce the perfect roast, roastmasters must have as much information as possible. For this reason, our roasters include highly responsive temperature probes to measure bean and environmental temperatures. Our roasters are also compatible with most coffee data-logging technology; this way, you’ll be able to produce a perfect roast every single time! The San Franciscan Roaster Company is based in Carson City, Nevada. We design and build all of our roasters right here in the United States with only the best American-made parts. American ingenuity, old-world charm, and modern technology come together to create a machine that's truly one-of-a-kind. With distributors in Colombia, South Korea, and China, we are able to ship our roasters all around the world. Anyone who purchases a San Franciscan roaster is welcome to visit us in Carson City to learn how to use one of our machines. Our manual drum coffee roasters provide a higher degree of hands-on control which makes them different from other types of roasters. We will gladly provide the necessary knowledge and training in order for you to be able to use your San Franciscan roaster to its fullest potential. 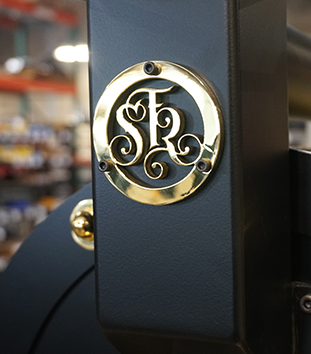 Every San Franciscan roaster is handcrafted and customized to fit the exact specifications of the client. This means your new industrial coffee roaster will be built with your exact needs and specifications in mind. It is our goal to build a machine that will produce the finest coffees. A classic look combined with modern technology yields a machine that’s beautiful and resilient. We build coffee roasting machines that last a lifetime! Meet some of the artisans who love the art of coffee roasting and consider their San Franciscan Roaster “part of the family". Micro-roasters that look so unique when mounted on a cart make the perfect Farmers market attraction for coffee roasters. If you’ve been in business 2 years, you can finance your roaster purchase through our finance partner, at competitive interest rates! Welcome To The San Franciscan Roaster Family! 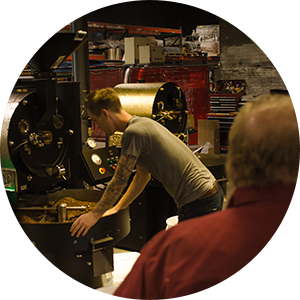 When you purchase a San Franciscan Roaster, you become a part of an ever-growing family. If anything were to happen to your roaster, simply reach out to us and we’ll provide the necessary support to have your roaster up and running again! We provide support throughout the lifetime of your industrial coffee roaster so you’ll never have to face any maintenance issue alone. Contact us today to learn more about what we have to offer! Before long, you’ll be roasting coffee to perfection.